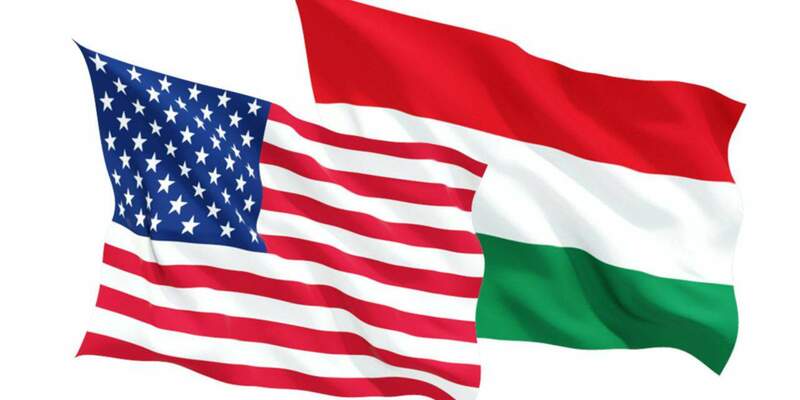 Budapest, April 28 (MTI) – American industrial machinery maker Flowserve Corporation will set up a 4.3 billion forint (EUR 13.8m) financial services centre in Debrecen (E Hungary), Minister of Foreign Affairs and Trade Péter Szijjártó announced in Budapest on Thursday. 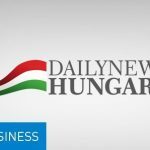 The company will be awarded a 1.5 billion forint state grant for the greenfield investment project which will create 404 jobs, Szijjártó said. 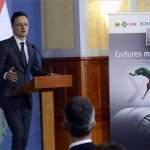 Flowserve employs some 18,000 people in more than 50 countries and there was sharp regional competition for hosting the financial centre which will now be set up in Debrecen, he said. 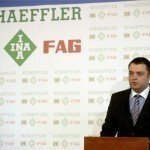 Ruling Fidesz party group leader Lajos Kósa said the government’s economic policy and tax policy aim to boost economic growth, employment and real wages in a well-balanced environment, characterised by high added value and sufficient contribution by the supplier sector. 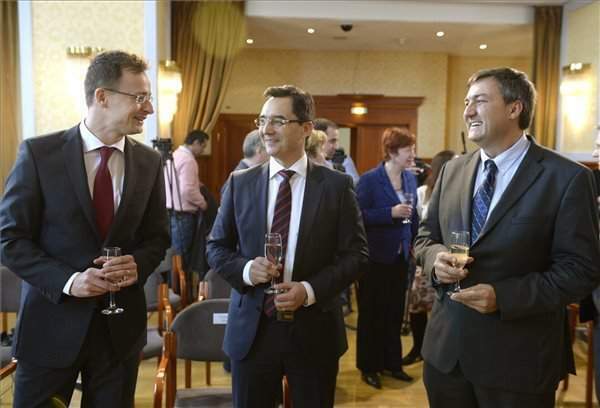 Flowserve will provide services with high added value in Debrecen, he added.